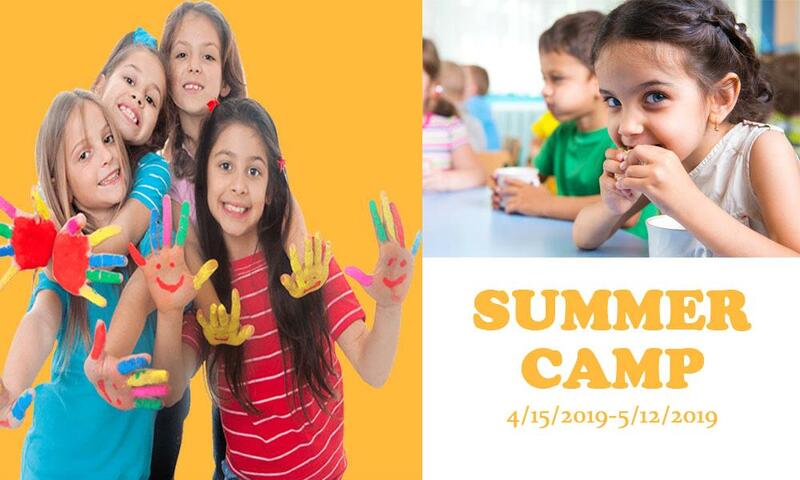 OPlay has scheduled the summer camp for kids from 15th April to 12th May 2019 at Telangana. Looking for an extensive summer camp? Take registration for your kids at OPlay today itself. Oplay helps to enhance the talent of your kids through their summer camp. The camp has scheduled from 15th April to 12th May 2019 at OPlay. For registration, you can reach us at 9676056000 or at oplayindia.seo@gmail.com. Prior registration is mandatory as we have limited seats available.